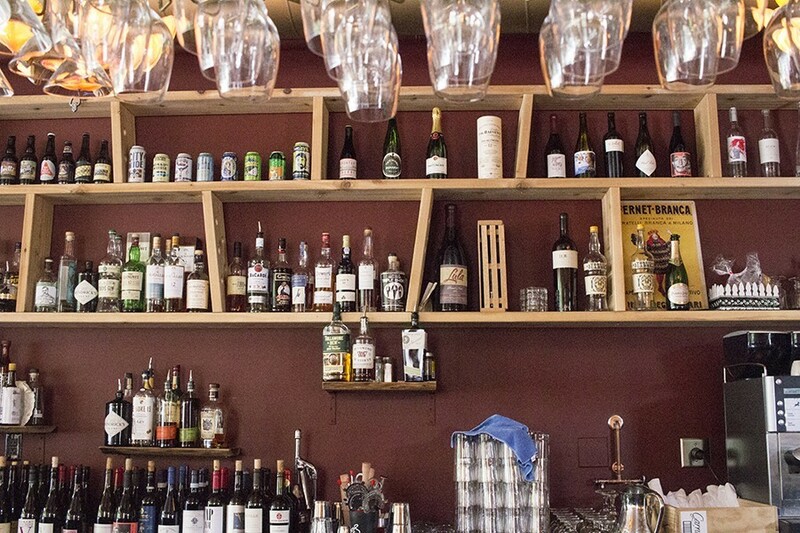 You don't have to drink wine here, but you'll probably want to. If you're a regular at either Sasha's — the wine bar on Shaw or the wine bar on DeMun — you may find it slightly discomfiting to visit the other, sort of like accidentally kissing your boyfriend's twin brother. Here is the same charm you'd thought was entirely unique to your neighborhood, the same celebratory feel that keeps you drinking long after you vowed to make an early night of it. How, you wonder, can something that feels so specific to both time and place be duplicated? Well, prepare to have your mind blown, again, with the arrival of Scarlett's Wine Bar (4253 Laclede Avenue, 314-797-8223). Residing in the southeast corner of the Central West End, the twins' baby sister is younger and sassier but no less appealing, with a lovely patio out front and cozy nooks inside, a bigger menu and a fancy pizza oven. Most importantly, like her older siblings, she's ready for a good time at both 11 a.m. and 11 p.m., with a kitchen that stays open late and a staff that's as accommodating and gracious at midnight as they were when you opened your tab. So far Scarlett's hasn't been as busy as her siblings in late-night hours, but we have no doubt time will take care of that. There are few bars this perfect anywhere in the world; St. Louis is now triply blessed.